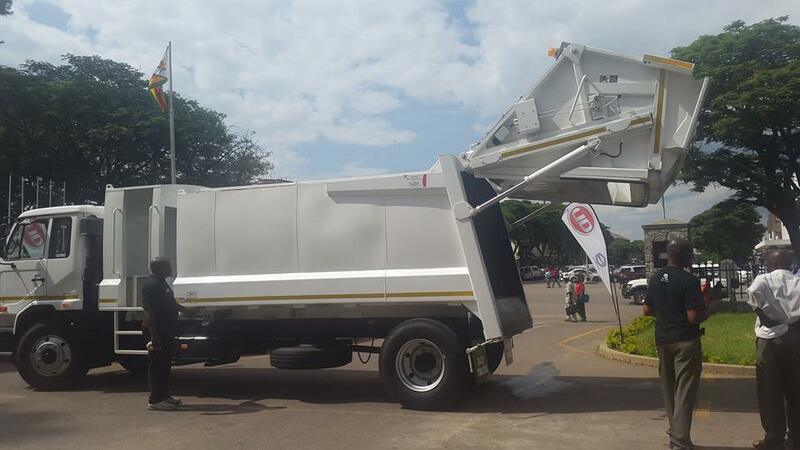 The City of Bulawayo has advised residents that due to the Election Day which has been promulgated as a national holiday, all areas whose refuse was supposed to be collected on Monday, 30 July 2018 will now be collected a day earlier on Sunday, 29th July 2018 as from 7am. - Highmount, Harrisvale, Richmond, Trenance, Sauerstown," said the council. "The Central Business District and Belmont areas will also be affected on Monday, 30 July 2018 and service will resume on Tuesday, 31st July 2018 and Monday, 6th August 2018 respectively." The council said the changes are only for the mentioned week. Normal schedule will continue in the following week. "Bulawayo City Council wishes to apologise to its valued residents for the inconvenience likely to be caused. Keep Bulawayo Clean. Put litter in a bin," said the council.